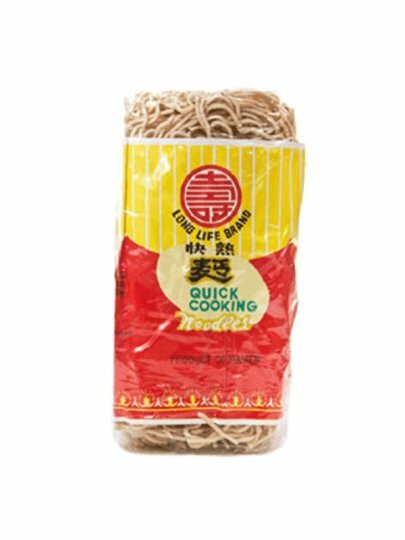 According to Chinese culture records, these noodles extend life expectancy. They should eat whole, not cut, broken, and the like. Keep them 15 minutes in hot water and after the coolants are ready for use. wheat flour, eggs, water, salt.